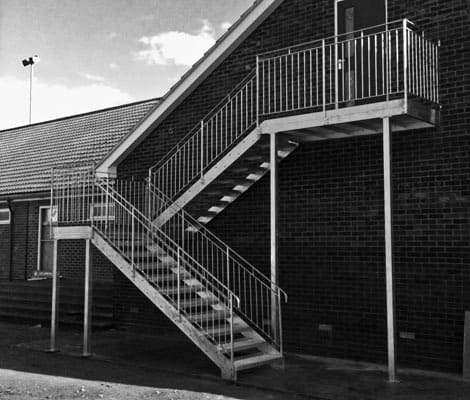 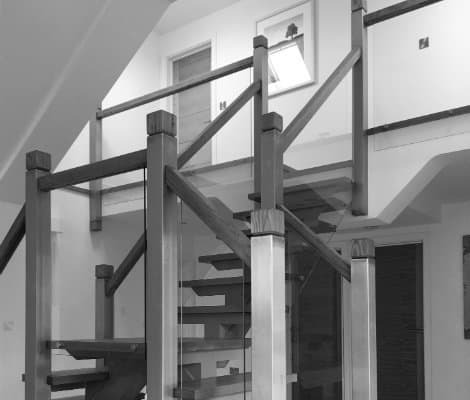 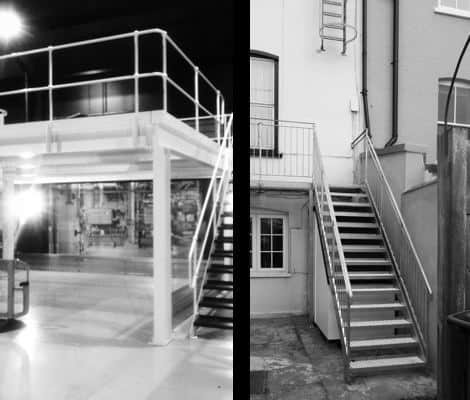 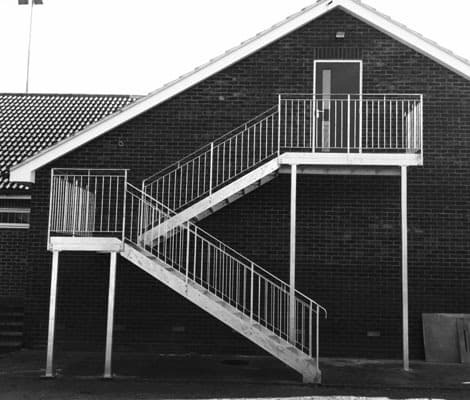 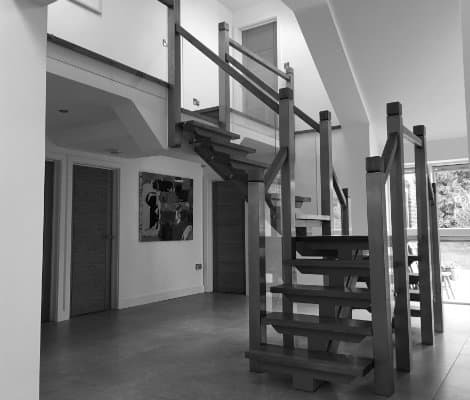 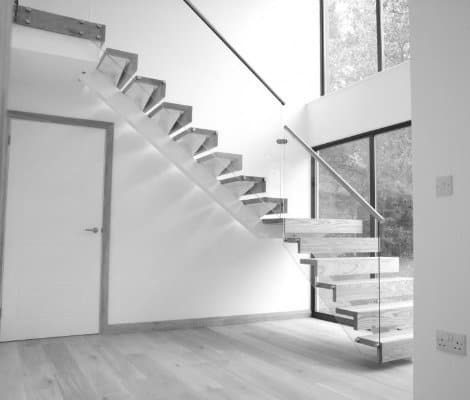 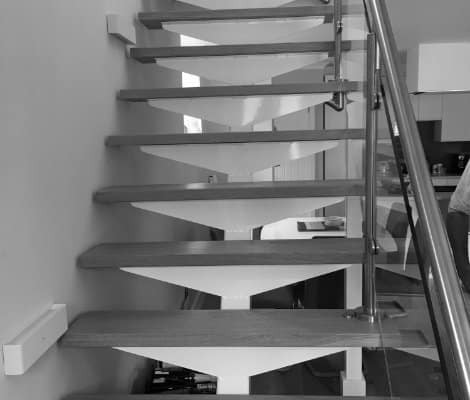 We make many internal and external staircases for both the residential and commercial markets. 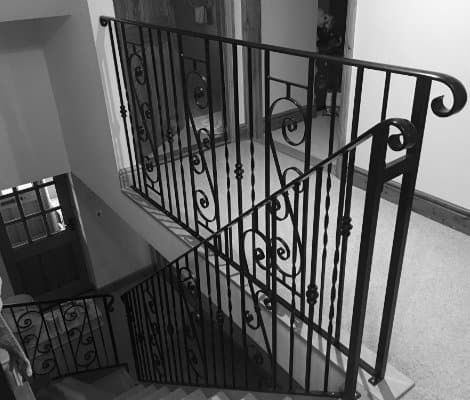 Spiral, straight, contemporary or traditional we make them all. 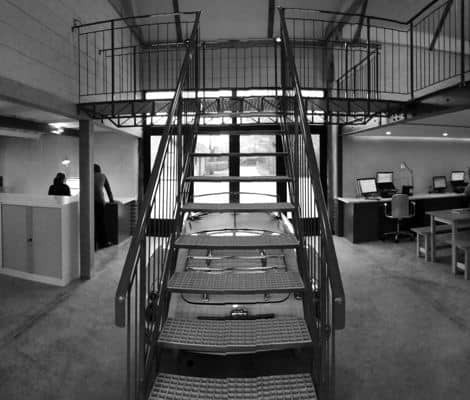 Please come to us with your concept or design and we will be able to help.